The Director of Westbus Ajay Kumar says the workers are not going on a strike tomorrow. Responding to a statement from LTA, Kumar says the company is facing cash flow problems due to high operational costs. He says LTA needs to be understanding and not take drastic action on the bus company. 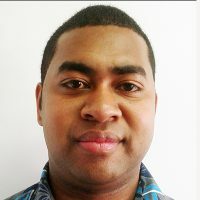 Westbus operates in the interior of Votualevu, Sabeto and Carrers in Nadi. If services stop, more than 3,000 people will be affected. 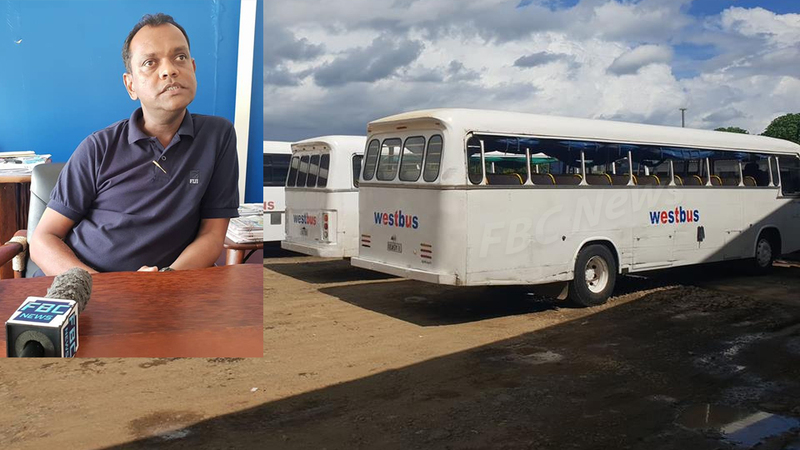 Earlier today, the Land Transport Authority issued a stern warning to the Company stating that if they disrupt their services tomorrow – they could end up having their license suspended or revoked. LTA Chief Executive, Samuel Simpson says they will institute emergency measures to ensure that commuters are transported to and from their place of education and employment if the bus company halts its services tomorrow.